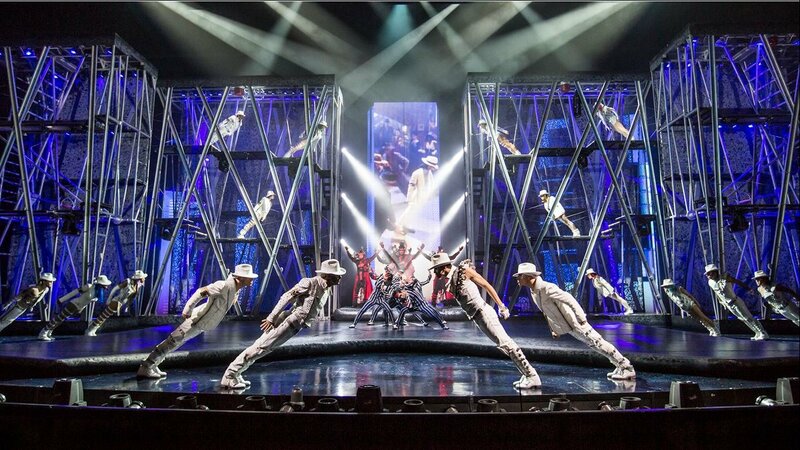 Michael Jackson One combines the creative genius of The King of Pop and Cirque du Soleil into a one of a kind theatrical experience. The one. The only. The King of Pop ignites one of the most incredible spectacles to be witnessed on the Las Vegas Strip. 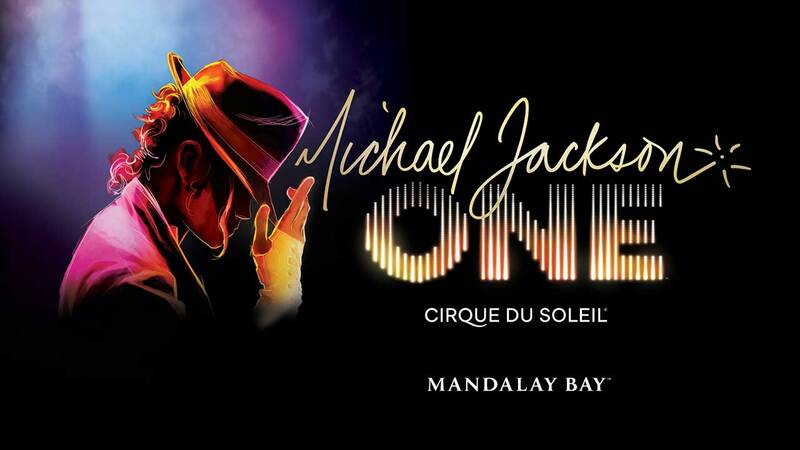 Michael Jackson ONE by Cirque Du Soleil is an electrifying celebration of the greatest pop artist of all time, a mind-blowing fusion of music, dance, acrobatics and visual splendor interpreted by the world-renowned masters of live performance, Cirque Du Soleil. Michael Jackson ONE is an immersive journey into the iconic music catalog of Michael Jackson. 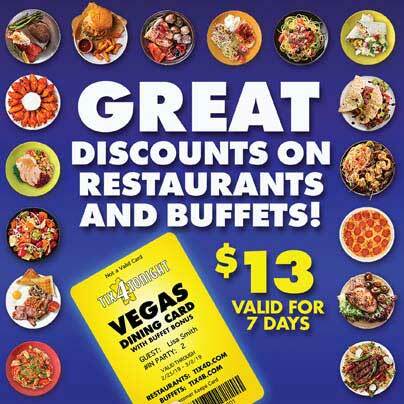 Audiences are transported to a surreal world of smash hit music given form and brought to life in a acrobatic spectacle like nothing else in Las Vegas or the world. State of the art sound and visual effects combine in a riveting showcase of music, dance, light and motion that not only defies description, but reality itself. At the core of this awe-inspiring dream made real is the incomparable music of the King of Pop, Michael Jackson. You are invited to embark on a fantastic journey to revisit the music, and the man, that changed the world forever in a spellbinding tribute to history’s greatest pop superstar. 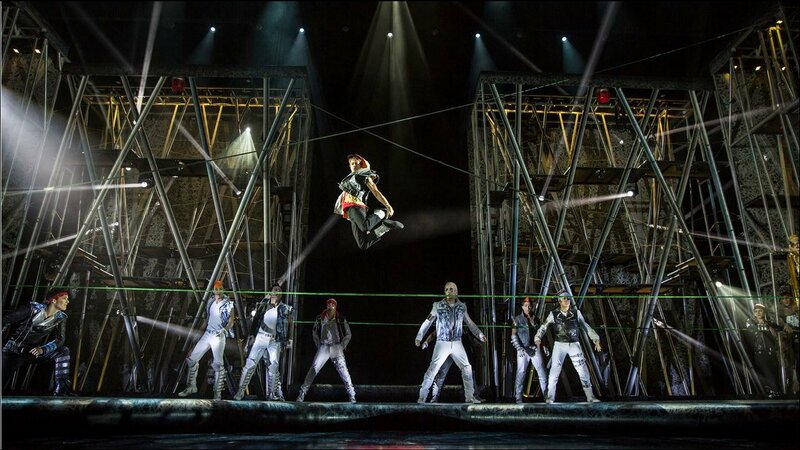 In Michael Jackson ONE at Mandalay Bay, the artists at Cirque du Soleil miraculously keep The King of Pop’s spirit and legacy alive in a thrilling and immersive theatrical experience.